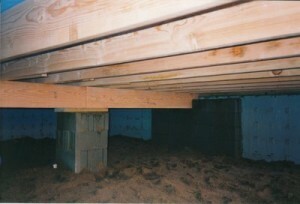 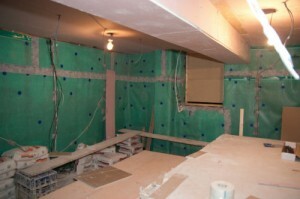 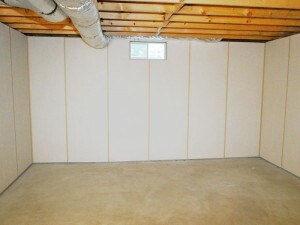 Wet basements are a perfect location for mold, mildew and bacteria to grow. 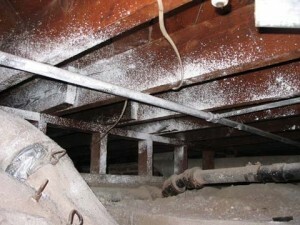 You can determine if you have these problems, by the odors in your basement. 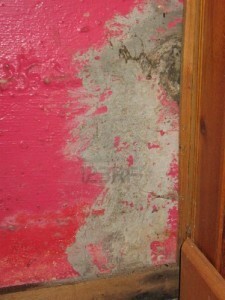 Here’s how you can get rid of bacteria and mold. 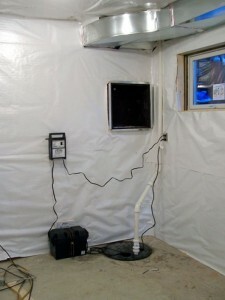 First of all you will need to find the source of the leak. 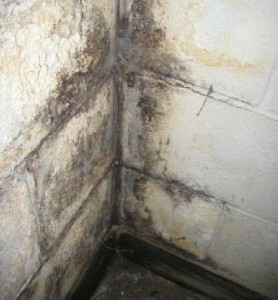 Without water, mold and bacteria cannot thrive. 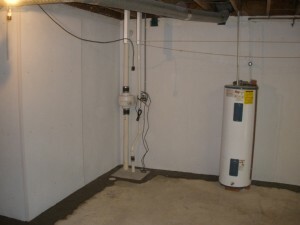 Check the plumbing, the walls, the water fixtures in your basement and the floor. 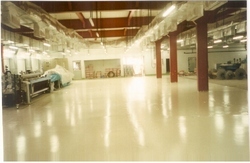 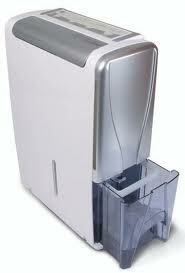 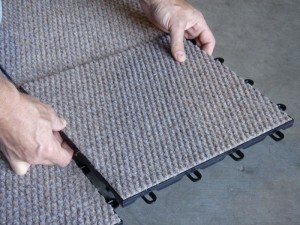 When you have determined the source of the water, start removing the accumulated water from the floor. 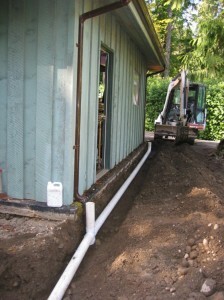 Use a sponge and a bucket for smaller quantities, or a pump for a basement flood. 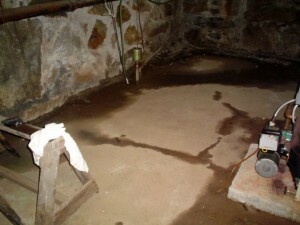 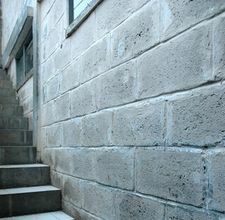 After you have removed the water from your basement, you can start scrubbing the entire basement with soap and water. 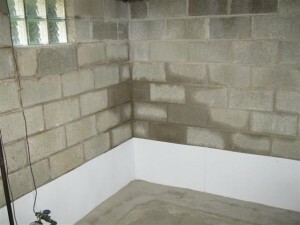 You can also use some bleach solution, but make sure the area is well ventilated. 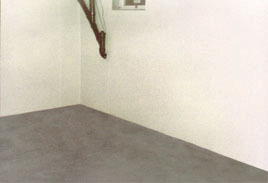 Remove any objects from the basement. 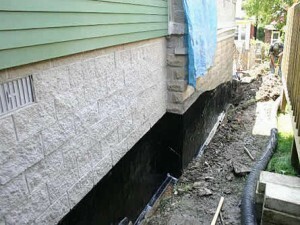 Make sure that you have sealed every crack in your basement. 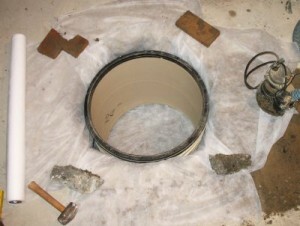 Use epoxy glue to fill holes and cracks. 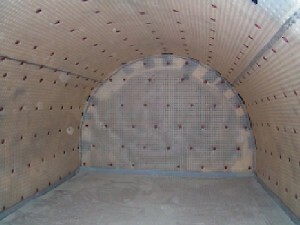 For larger cracks you will need to use some hydraulic cement. 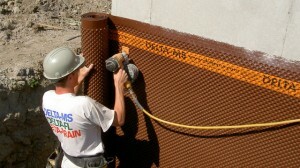 After repairing the cracks, you can install a water barrier for more protection.